ZERO Official Trailer was released amidst fanfare and cheers on the occasion of King Khan’s birthday and seems like his fans have found the perfect way to return the favour. 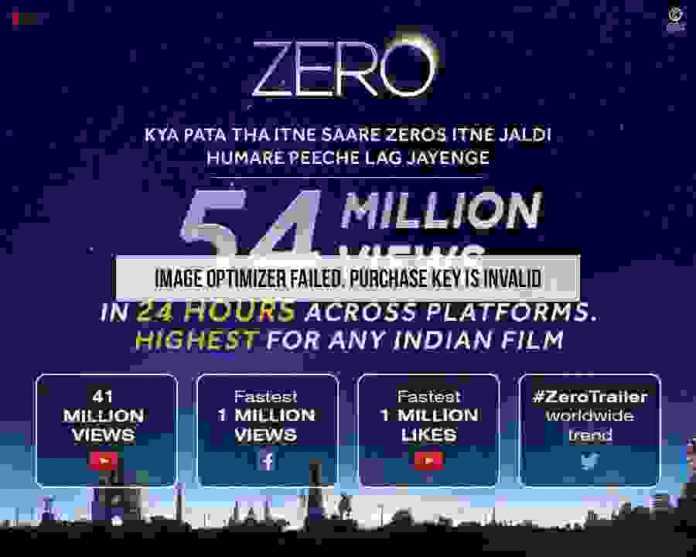 The ZERO Official Trailer has managed to clock in over 54 million views within 24 hours itself. 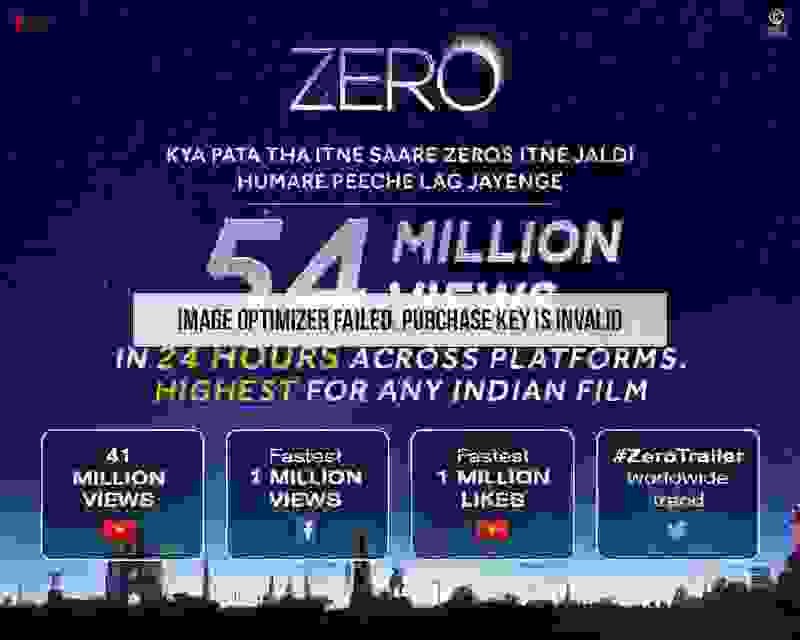 Apart from leaving the fans awestruck with the zero trailer, SRK’s Red Chillies Entertainment took to their Twitter account to share the news. They wrote, “54 Million in 24 hours! Thank you so much for watching and loving the trailer! Bollywood’s Badshah essays the role of a vertically challenged man who is in love with a specially-abled girl, essayed by Anushka Sharma. 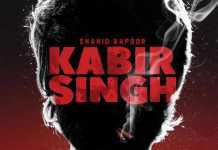 Amidst their love story, a hot Katrina enters the scene who plays the role of a heroine with an addiction. The Zero film will also see special appearances from the late legend, Sridevi, Rani Mukerji, Kajol, Alia Bhatt, Abhay Deol, R Madhavan, and Deepika Padukone among others. 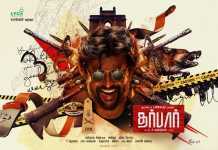 The movie will hit silver screens on December 21. Stay tuned for all the updates on Zero.